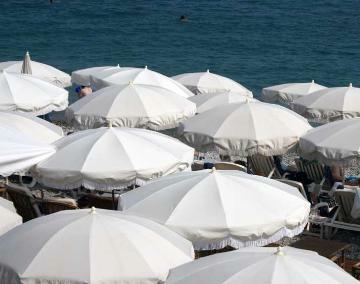 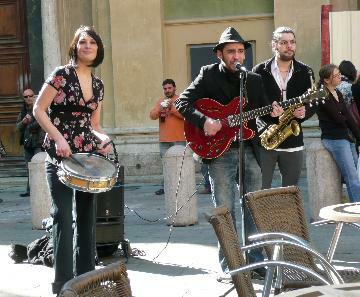 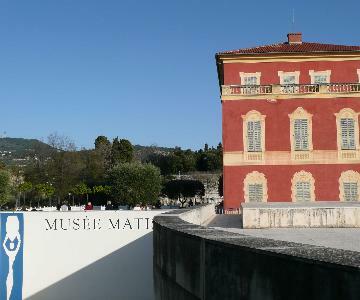 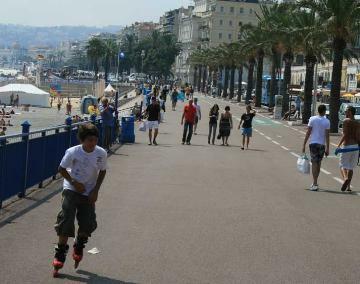 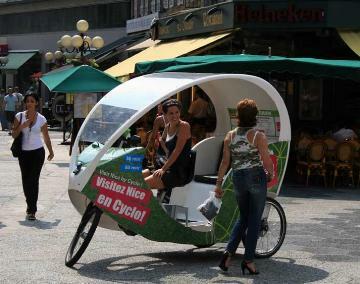 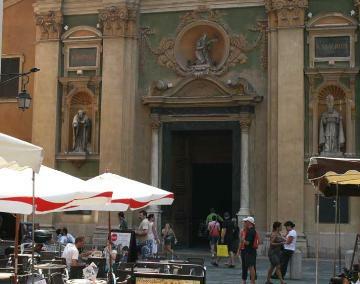 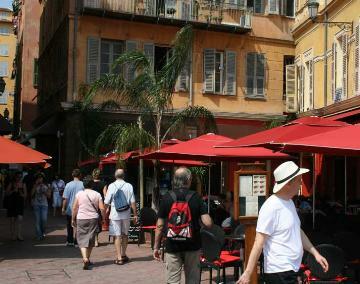 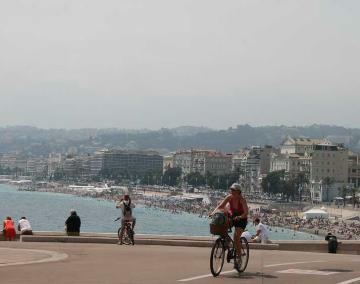 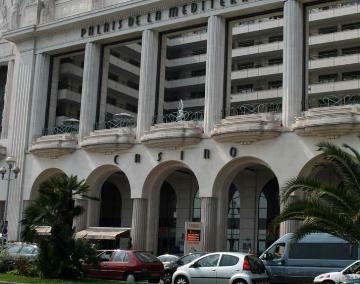 Nice is a fantastic seaside resort with a huge promenade beach, charming old town, excellent shopping area and port. 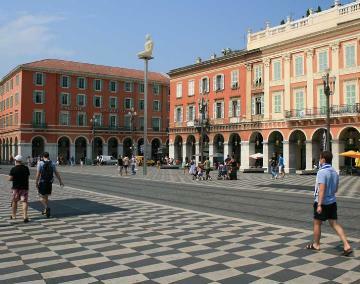 Nice airport is seviced by numerous regional airports. 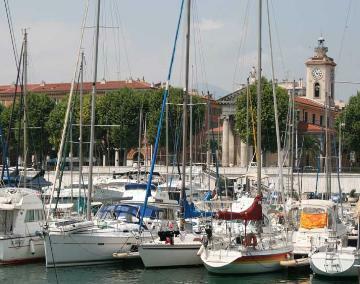 Nice port where luxury boats are moored.